hi there 🙂 your recipes are great! absolutely love them. Any way to make this daal without a pre-soak? Hi Kam – Actually the lentils don’t really need much soaking time. The soaking time is for the beans. 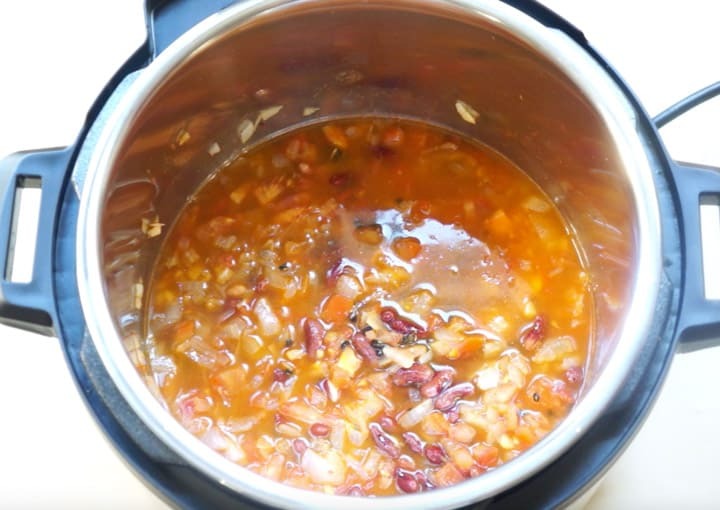 I have tried with soaking beans in hot water for just 30 minutes and then cooking in this recipe, and that works perfectly too. Hope you enjoy it! This looks fantastic! 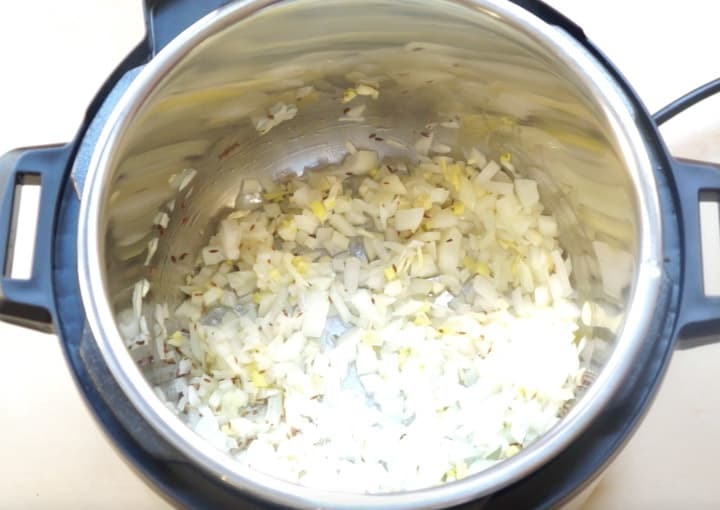 You mention carom seeds in the blog post, but not the recipe. Should carom seeds be used here? If yes, how much? 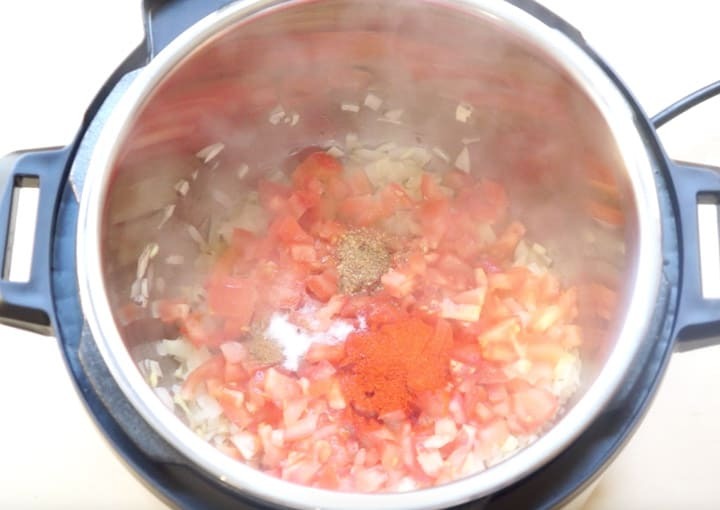 Hey Amanda – You can skip carom seeds in this recipe. I have tried both with and without them, and the end result is very similar. I have updated the description. 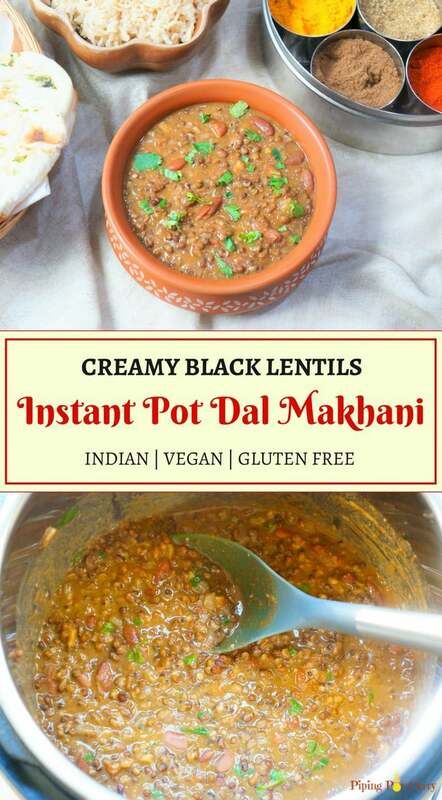 Hope you enjoy the dal! 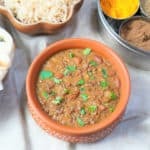 Is it possible to use canned kidney beans along with black gram lentils that have been soaked? I don’t have dry kidney beans on hand. As the canned beans are already cooked, I think they will get too mushy if pressure cooked for 30 minutes. You can add them after pressure cooking the dal. Then sauté for 5 minutes for them to soak in the flavors. Hope you enjoy it! 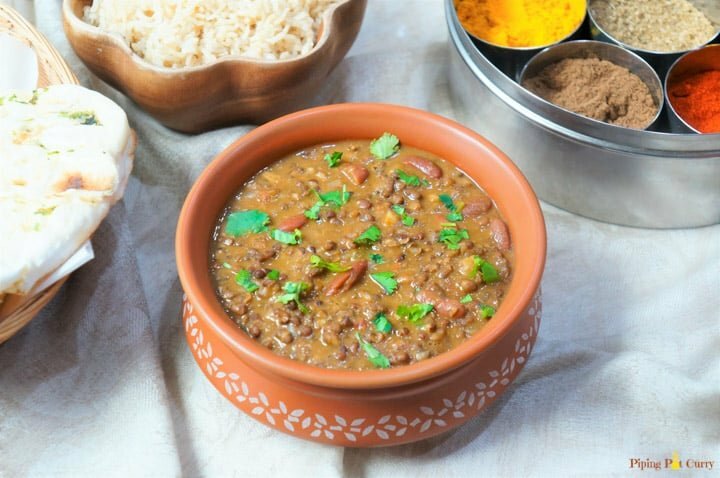 Can I replace black gram dal with whole moong dal? Meeta: so thrilled to have come across your website. I’m new to instant pot. Your recipes are so clear and easy to follow. 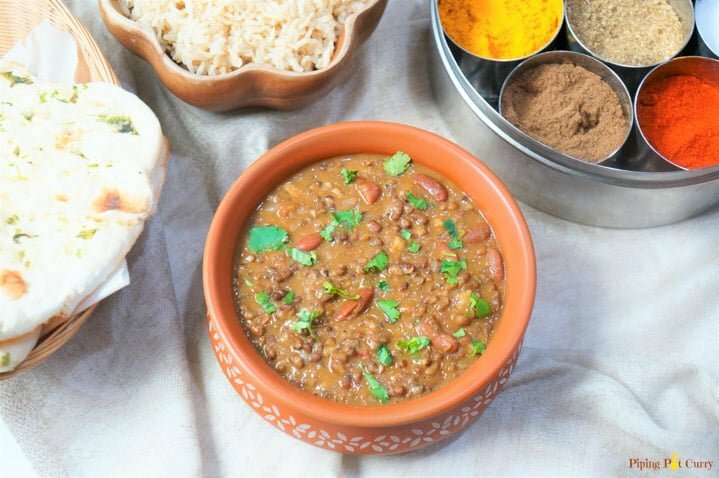 Tried Dal Makhani today and loved it. I added an extra tablespoon of tomato paste for that tomatoey feel and tang. It was perfect! Keep up your excellent work and those recipes coming! 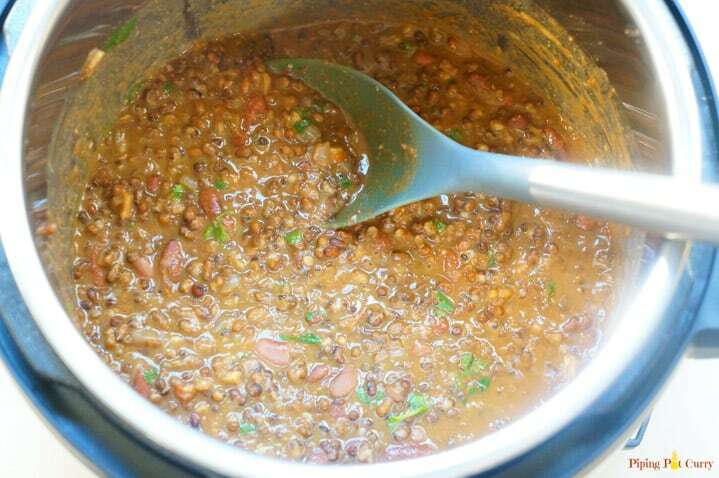 Hey Neenah – So glad you enjoyed the Dal makhani and are finding the recipes useful. Thank you for sharing back your review! I would love to try this but I don’t have a pressure cooker. Do you know how I would make it on the stove or crockpot? Hey Marisa – Yes, you can make on stovetop or crockpot. For crockpot, you can add all the ingredients and cook for 6-8 hours. 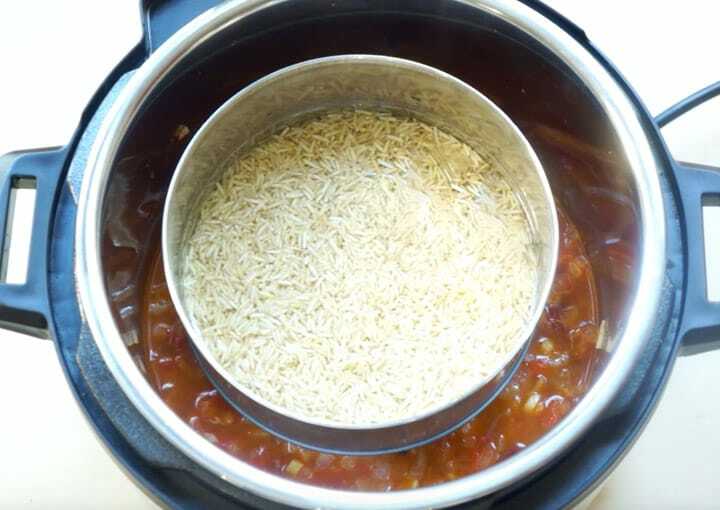 If you can do step 2-4 in a pan on stovetop and then add to the crockpot, that would help enhance the flavor even more. 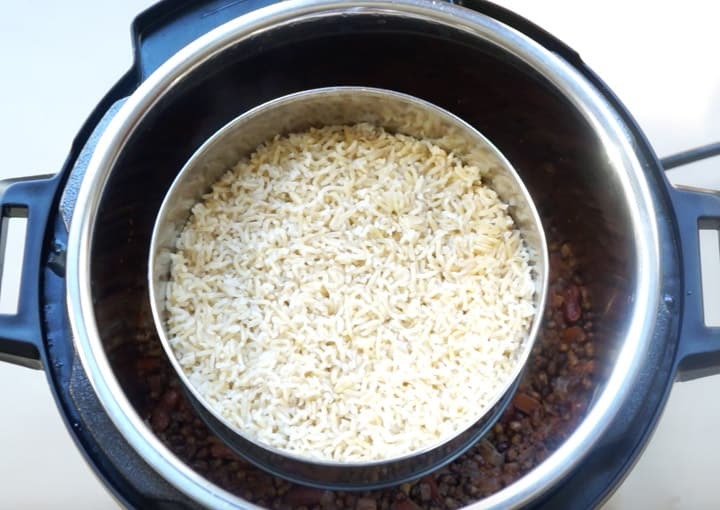 For stovetop, in place of pressure cooking, just cook the lentils on low flame for 1-2 hours covered with a lid. Test to make sure the beans are soft and cooked. Hope you enjoy it! Made this tonight and it was amazing!!! If I could give it more stars I would!! My husband said he would take this over our favorite Indian restaurant any day. This will definitely be in regular rotation at our house. 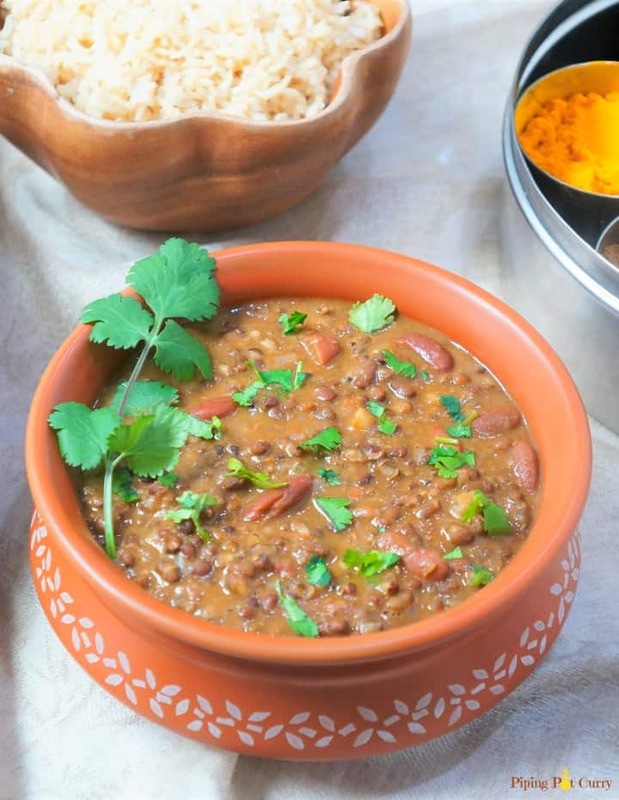 Hey Mary – So so glad to hear that you and your husband enjoyed the Dal Makhani. Very much our favorite coming from a Punjabi family. Thank you so much for sharing back your review! If I were to add coconut cream, would that be before pressurizing, or after it all cooks? Hello Mary – I would add cream after pressure cooking the lentils. Hope you enjoy it! Great recipe! I can’t wait to try this out. I’m very new to using an Instant Pot. 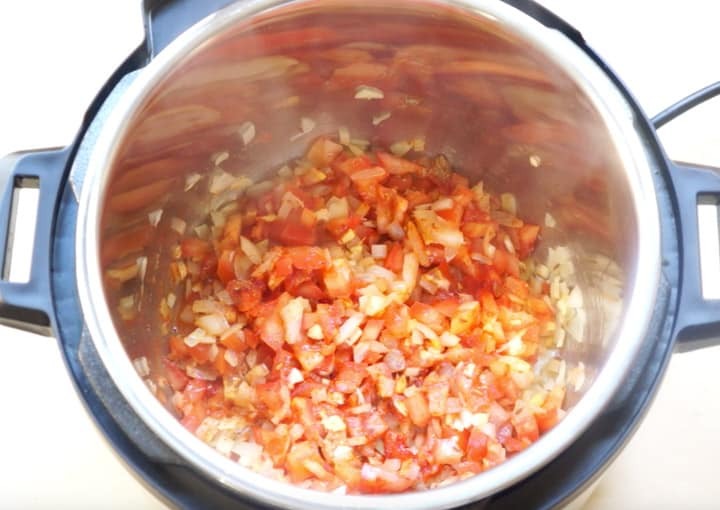 Could you give instructions on which setting to place the instant pot on for this recipe? 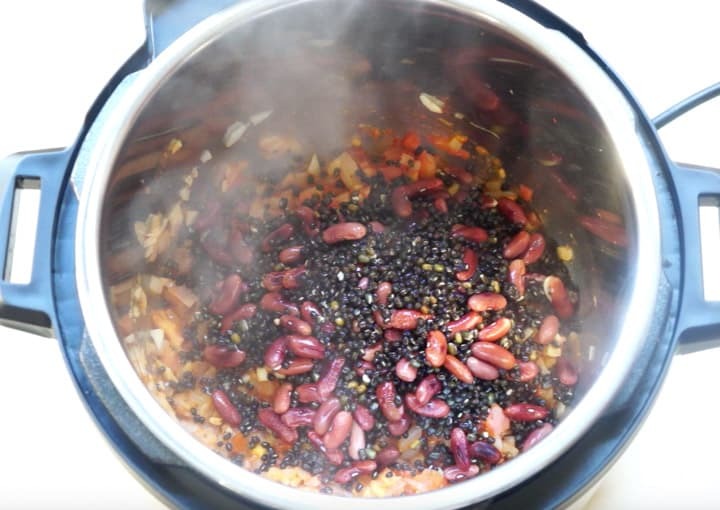 Hey Ruchi – Set on bean/chili mode for 30 minutes. This is basically a default to high pressure cooking. Let me know if you have any other questions. 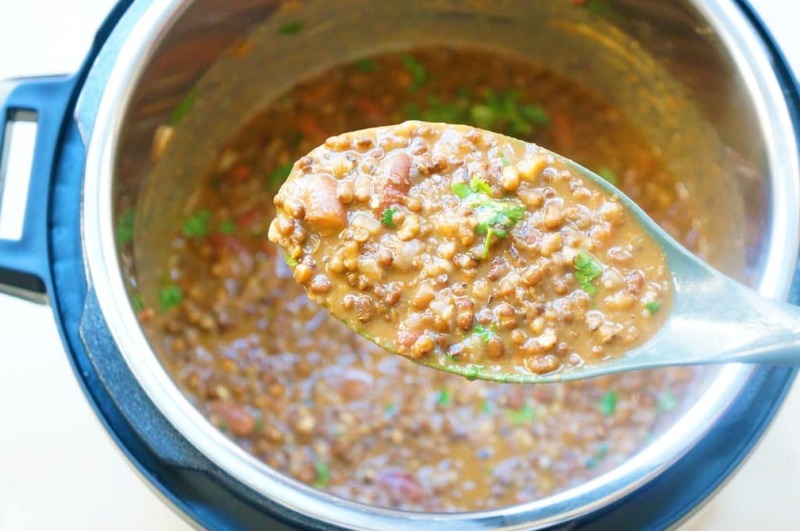 Hope you enjoy the Dal Makhani!